The Sports Fitness Solutions FITNESS PROGRAM Library is designed to offer you a range of video fitness programs designed to improve your strength, flexibility, agility,speed, and help you lose weight. SFS New Construction Tab. 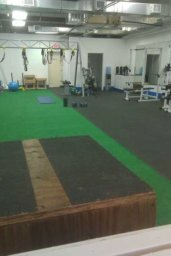 Our new facility allows us to offer personal training, semi private training, group training, and sport specific fitness training for individuals and groups all at our own location. If you're interested in how we can help you, please feel free to contact us; we'd love to help in any way we can. 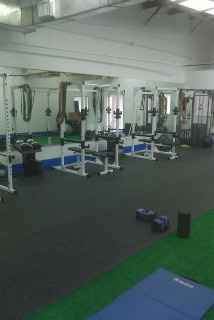 Our new facility is located at 9450 SPID #7 in Corpus Christi. 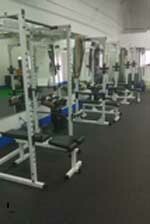 In addition to personal fitness training our new facility allows us to do videos and to offer training sessions for coaches and groups interested in fitness training. Come on down and take a look, we'd love to see you and show you around. Do you have fitness questions, or do you want to learn more about fitness? 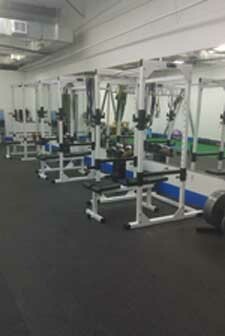 If you do add our "Sports Fitness Solutions Facebook" page to your list of must visit sites. Let us know what you think.